Marcia Brandwynne has had a long and distinguished career in television broadcasting. Marcia is a Marriage and Family Therapist after receiving her Masters degree in Clinical Psychology with concentration in Healthy Aging. She is Transitions Life Coach and has an individual client practice in addition to presenting at seminars and workshops. 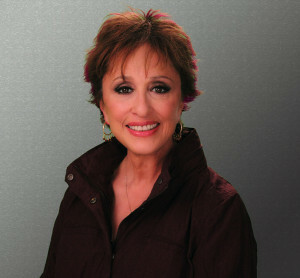 In her broadcast career, Marcia was an Emmy-award winning television news and talk show host. In addition to her on-air work, Marcia has been the Vice President of a production company.